When it comes to boarding your special friend you need to be confident that your dog is in great hands. 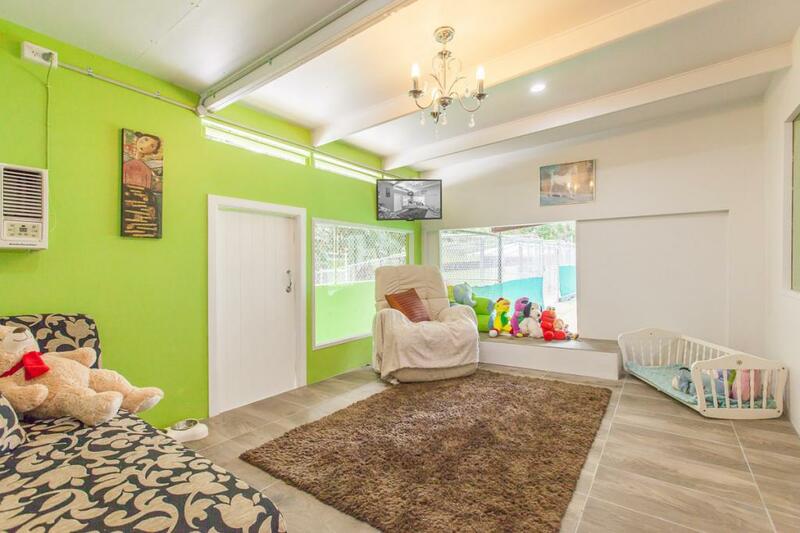 Our dog boarding kennels on the Gold Coast have been set up more as a dog retreat than a boarding kennel. After finding the perfect destination and trialling different accommodation styles, it was time to give Gold Coast pets and their parents what they were after - a breathtaking, comfortable and homely pet holiday resort.